Go hunting for extraterrestrials with this returning classic hidden in Fallout 4. The Alien Blaster is back, and the unique pistol packs an otherworldly punch. See where to get this rare weapon without having to use cheats. Fallout 3 was the first in the franchise developed by the team at Bethesda, and they tried to tap into the 1950s aesthetic by including a crashed UFO. Later on, they even released a full DLC expansion set on a massive alien mothership. There's so much alien love that the space creatures appear in Fallout 4. You'll even get a chance to fight one. Browse below to get a map and instructions to make getting the Alien Blaster easy. 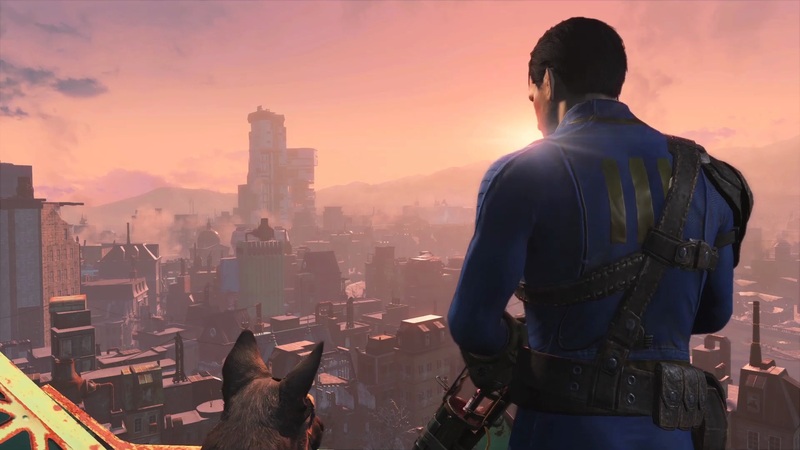 For even more Fallout secrets and guides, check out the walkthroughs on The Escapist. Glitch the system with the Fallout 4 unlimited caps vendor exploit, or unlock developer rooms and God Mode on the PC with our Fallout 4 console commands guide. Want to scrounge through a crashed UFO? The Easter egg returns from Fallout 3 and New Vegas, complete with an awesome Alien Blaster. Travel northwest from Diamond City or south of Graygarden to the Beantown Brewery on the river. Travel south from the brewery and look in the trees for burning embers. The UFO crash site is peppered with fire and broken trees. There's a long trench in the dirt, but there's no gun nearby. 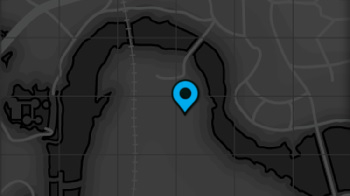 To find the unique weapon, move down the hill to a cave not far from the crash site. Enter the unmarked cave and check the back left corner to find an alien! He's still alive, so take care of the little creep then search his body to get the Alien Blaster pistol. The Alien Blaster uses a unique ammo type called "Alien Blaster Rounds" or "AB Rounds" -- there's a limited amount in the game, so use the Alien Blaster sparingly. The Alien enemies is carrying (433) AB Rounds.